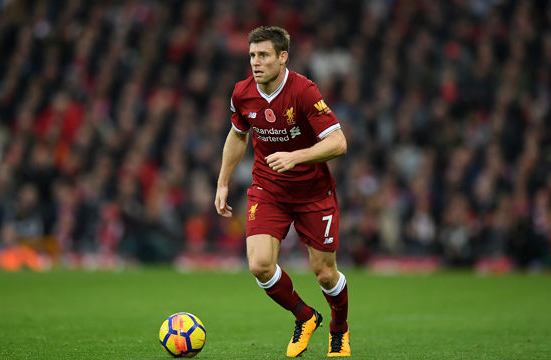 James Philip Milner is known as James Milner, plays for Premier League club Liverpool and the England natioanl football team as Mildfielder for club and the England natioanl football team. He was born on 4th day of janauary 1986 in Worthley, United Kingdom. son of peter and lesley milner. In his early teenage years he used to play soccer, cricket and running (sprinter and long-distance). James and her wife meet from his childhood.james has been with Amy Fletcher before he began playing football. He also became a member of the English national team in 2009. He was selected for the 2010 and 2014 FIFA World Cup squad and 2012 and 2016 UEFA Euro Championships. He retired from Internatioanl football in 2016. 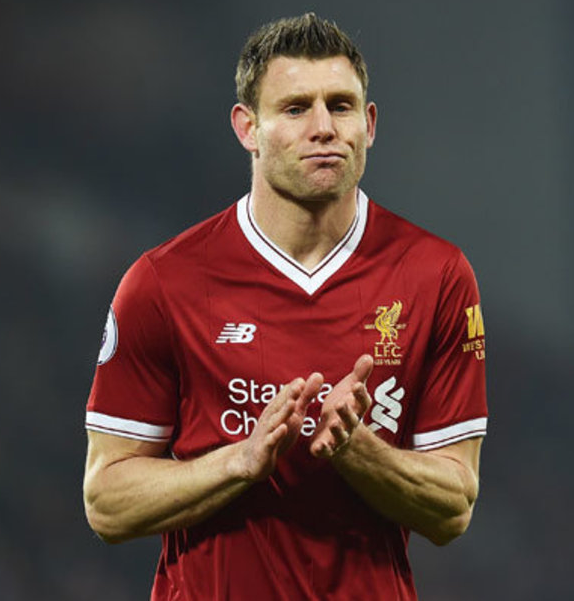 But still playing in Premier League club Liverpool.